How do you define an old town? For purposes of this post, I define an old town as a separate, distinct part of a modern city that is historical, beautiful, protected from further development, and often holding UNESCO World Heritage designation. London and Paris don’t have old towns, for instance, while Venice and Valletta are nothing but old town. Many old towns in Europe were destroyed during the World Wars (and some, like Warsaw, were painstakingly reconstructed); other old towns, like Vilnius and Belgrade, have their old and new towns overlap so much that it’s hard to tell which part starts and ends where. I’ve visited dozens upon dozens of old towns across every country in Europe except Cyprus. (Man, I really need to get to Cyprus next year so my statements land with more punch!) Nearly every country has a special old town. 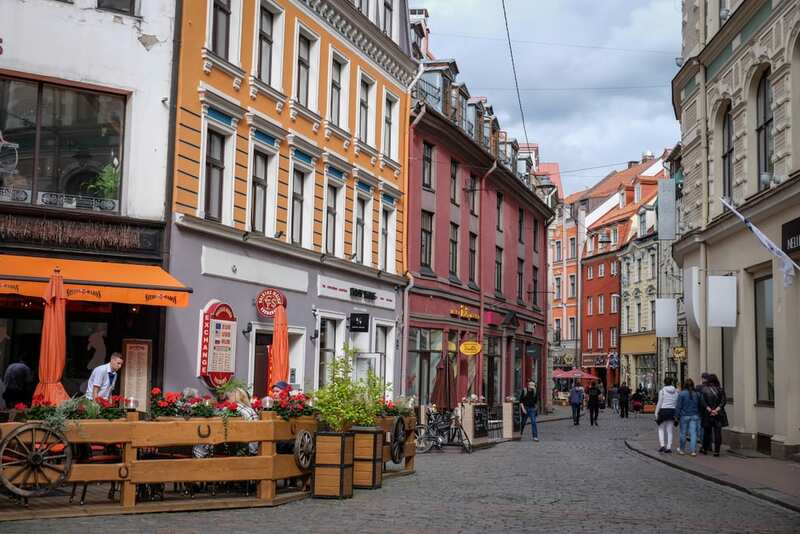 Riga, Latvia, has a funky and colorful old town featuring Art Nouveau architecture. 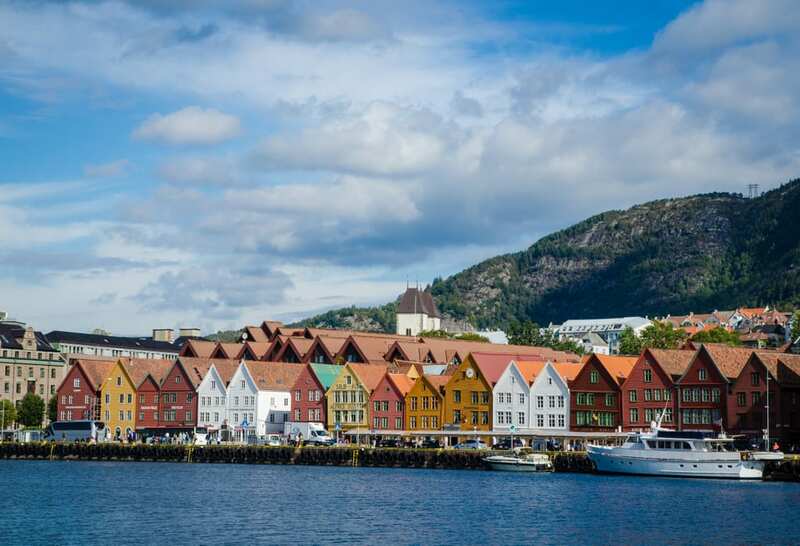 Bergen, Norway, has an old town capped by a centuries-old wooden wharf, the Bryggen. 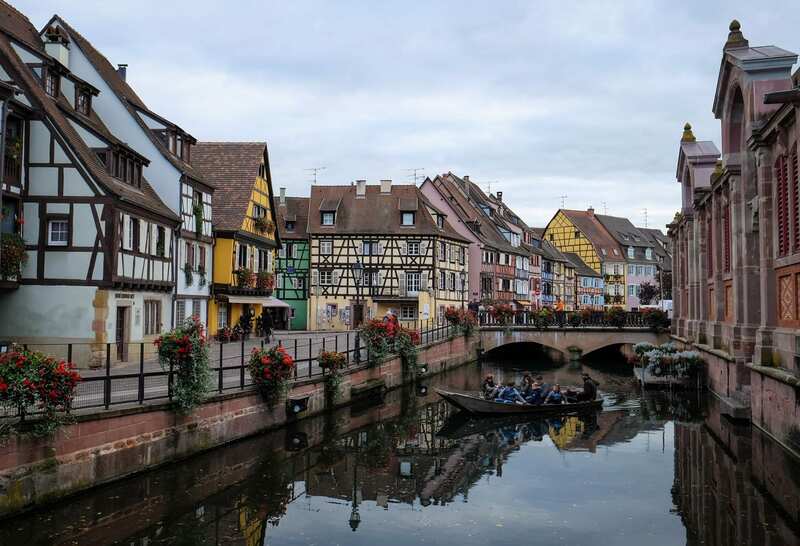 The colorful, flower-filled, half-timbered old town of Colmar, France, could stand in for Beauty and the Beast. 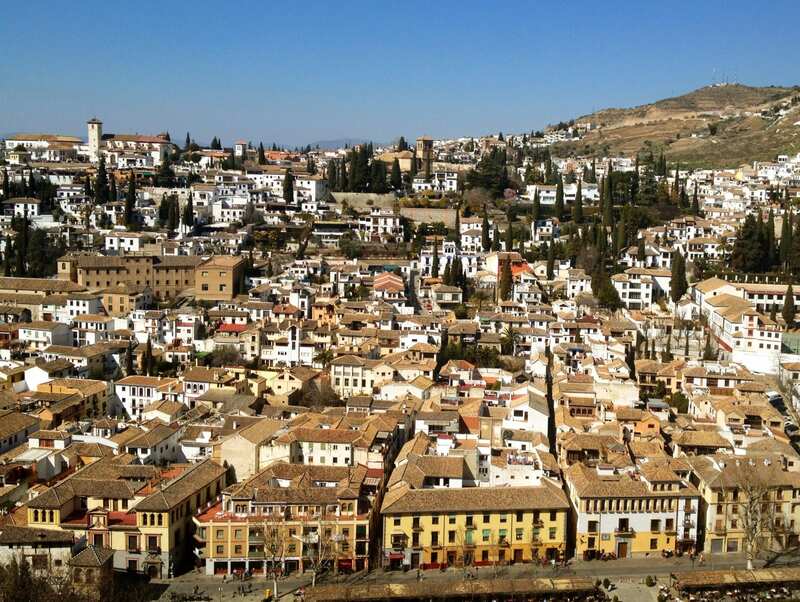 Granada, Spain, has a luscious and unusual old town with Moorish architecture, capped of course by the Alhambra. But as beautiful as these old towns are, I wouldn’t rank them as the absolute best. There are eight old towns that I think stand heads and shoulders above the rest. Here they are, and I hope you enjoy my incredibly subjective list. 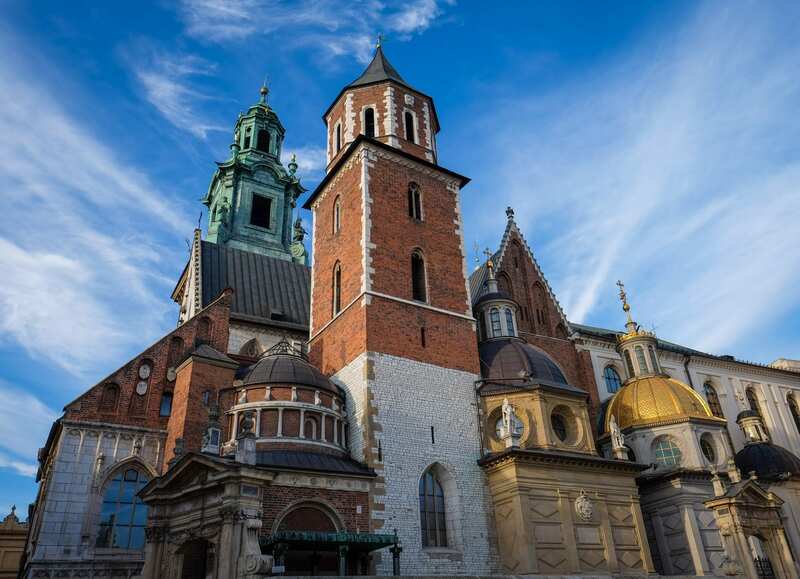 When I think of exceptional old towns in Europe, Kraków comes to mind immediately. It’s got the most glorious architecture, it’s rich in history, and I swear the light hits the city more beautifully than almost anywhere else. Best of all: the entire old town is encircled by a park. 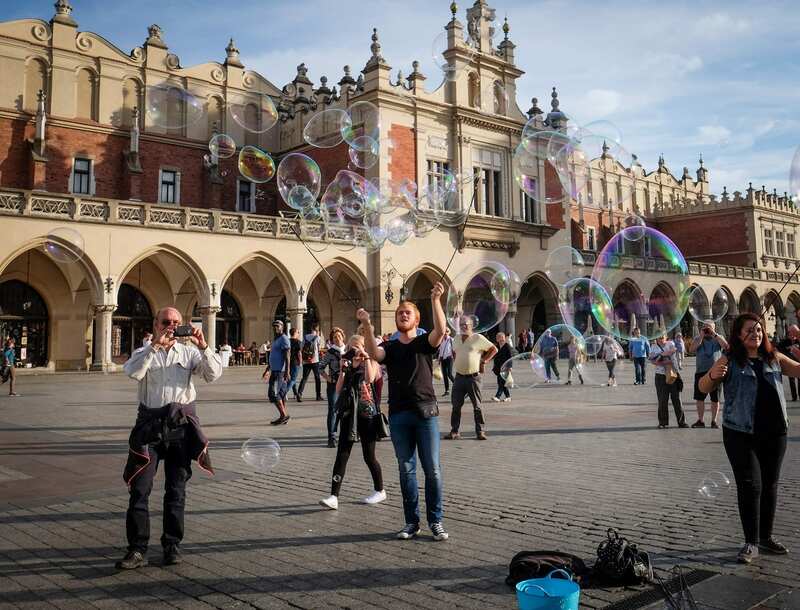 It took me a while to get to Kraków, but once I did, I fell in love hard and fast. 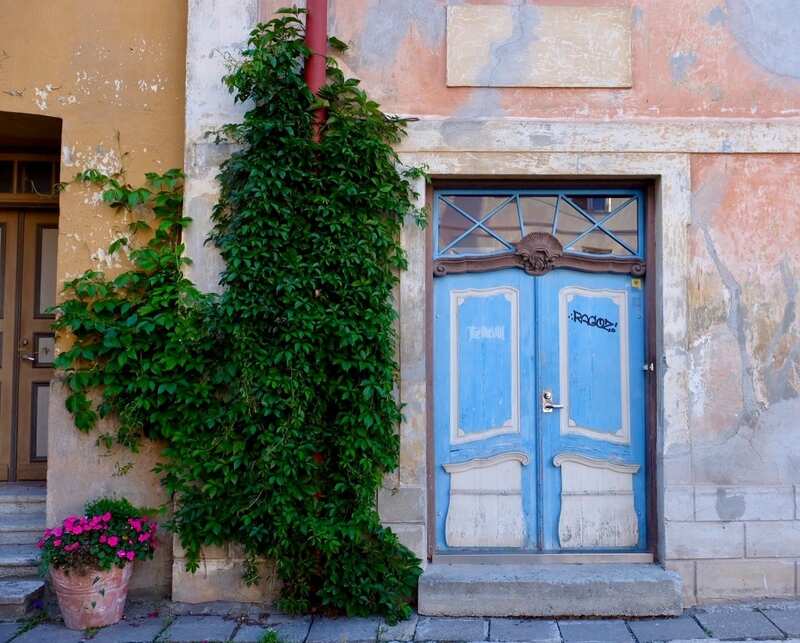 Check out the Jewish area of Kazimierz and see how artists have transformed it. Walk around the park that encircles the Old Town over and over. Eat all of the soups and try the cheesecake at Camelot. 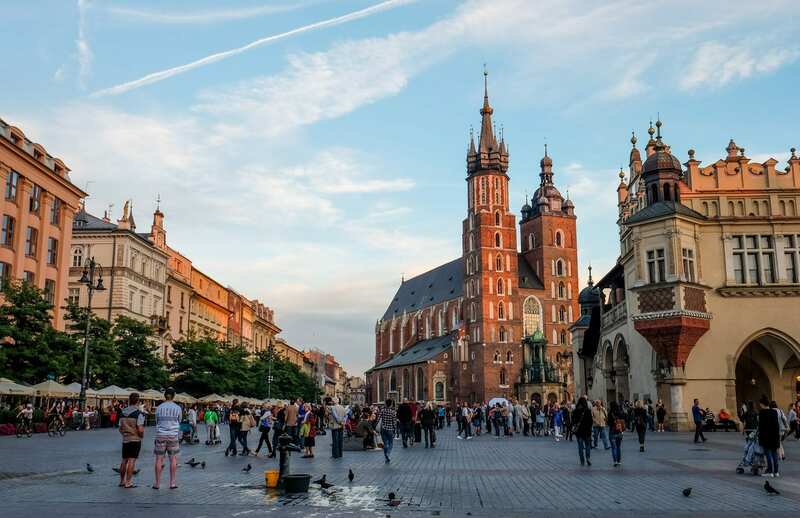 Where to Stay in Krakow: Check out the best hotel deals in Krakow here. 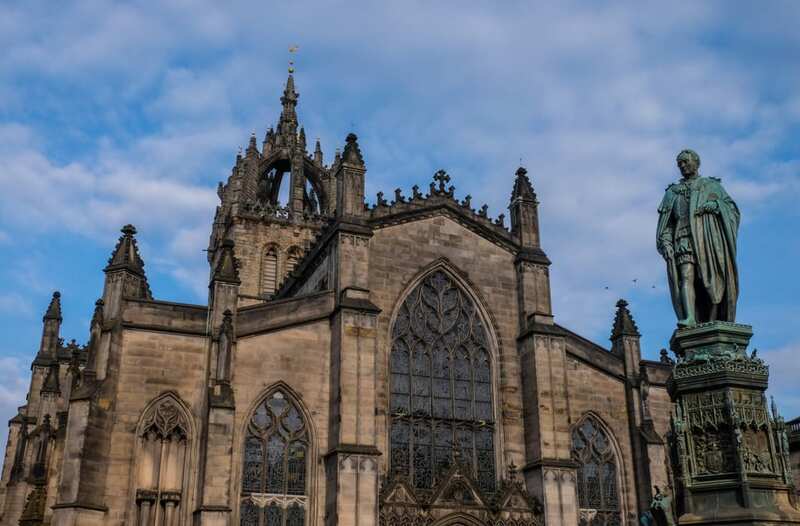 Edinburgh is home to two distinctive towns: the Old Town and the New Town. 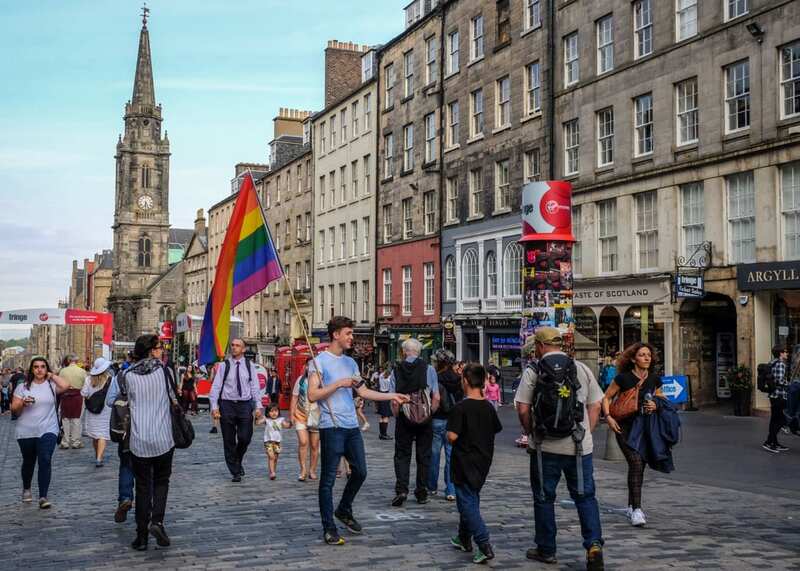 The Old Town includes the Royal Mile and one of my favorite streets in the world: the hilly, colorful, shop-filled Victoria Street. And from almost everywhere in town, you can see Edinburgh Castle perched on a giant rock, glowering over the city. I first visited Edinburgh in 2011 and have returned seven times since. 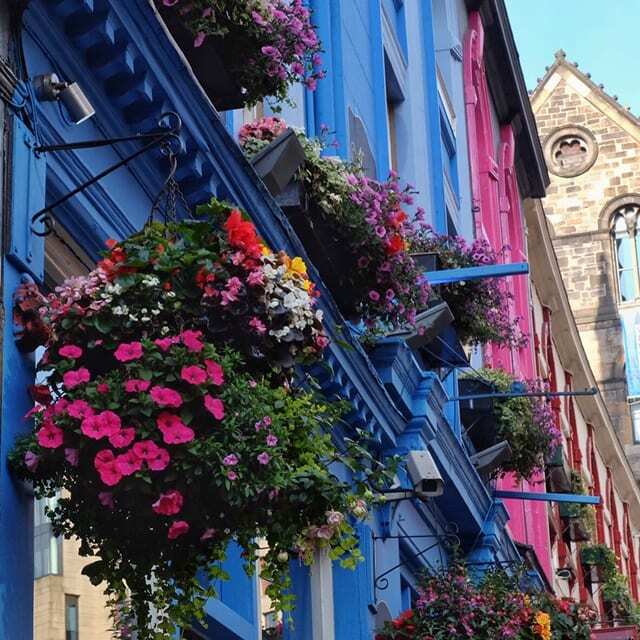 Scotland is the kind of destination I can’t stop visiting, but Edinburgh truly holds my heart! Come in August for Fringe, a.k.a. Edinburgh Festival. See all kinds of shows and performances back-to-back, all day! Come for New Year’s and the Hogmanay celebration, complete with kilts and fireworks. Take a walk across the Water of Leith on a rainy day. 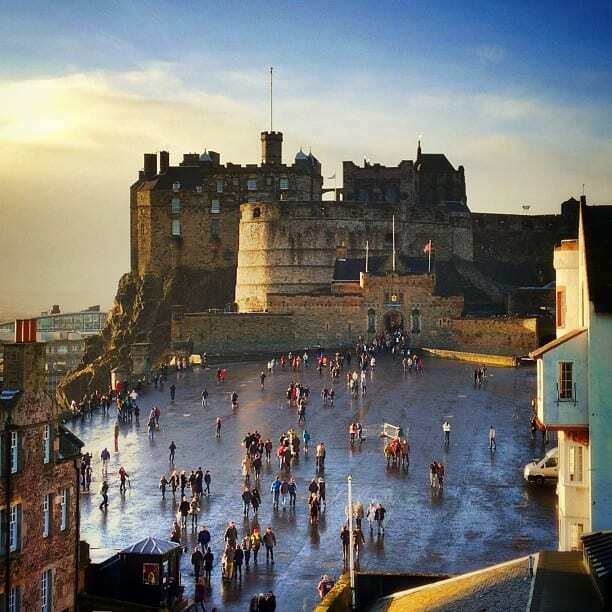 Where to Stay in Edinburgh: Check out the best hotel deals in Edinburgh here. 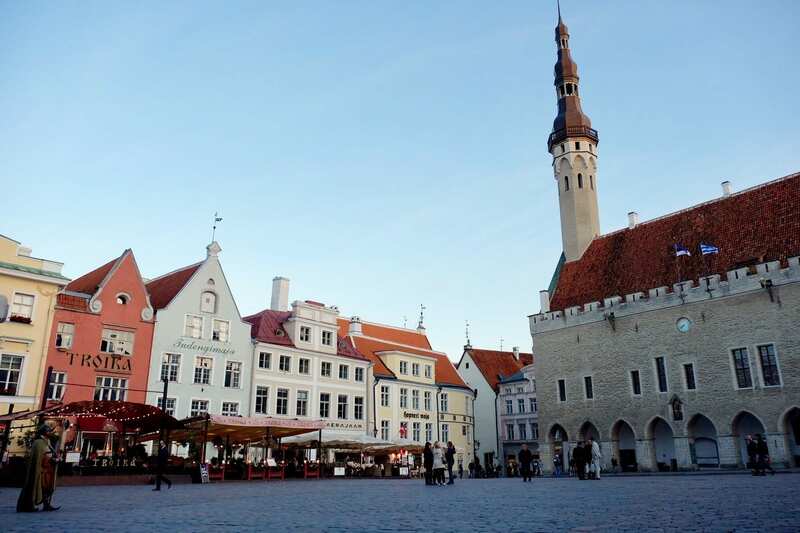 Tallinn is the newest arrival on my list, having made my first visit in September. But within minutes of arriving I knew it was one of the best I had seen. 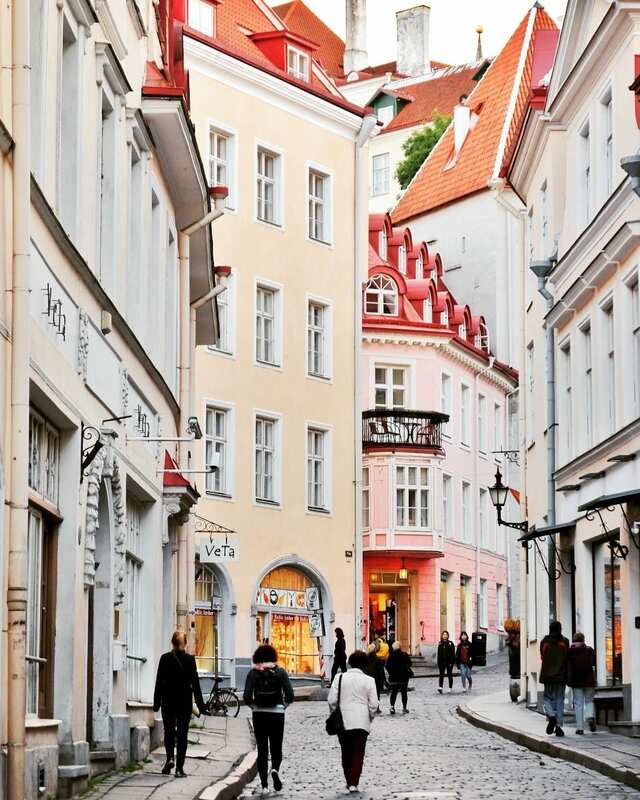 Tallinn is a walled city and reminded me a lot of Prague. Pastel buildings, church steeples poking out everywhere, cobblestone streets. 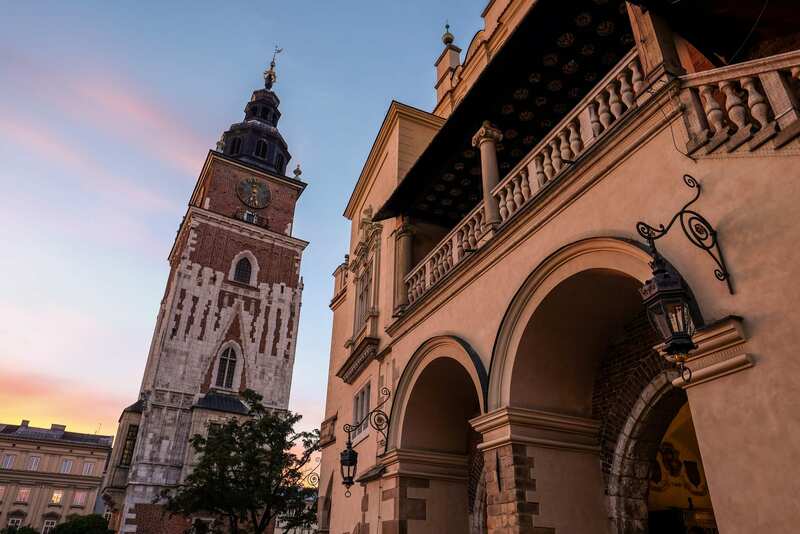 It’s everything you want in a European old town — and it has the bonus of being one of the cheapest options on this list. Climb to the top of St. Olav’s Church for the best panoramic view of the city. Go to The Living Room for a surprisingly high-end coffee experience. Head to Ill Draakon to eat elk soup, pastries, and drink beer served by costumed servers for super-cheap. 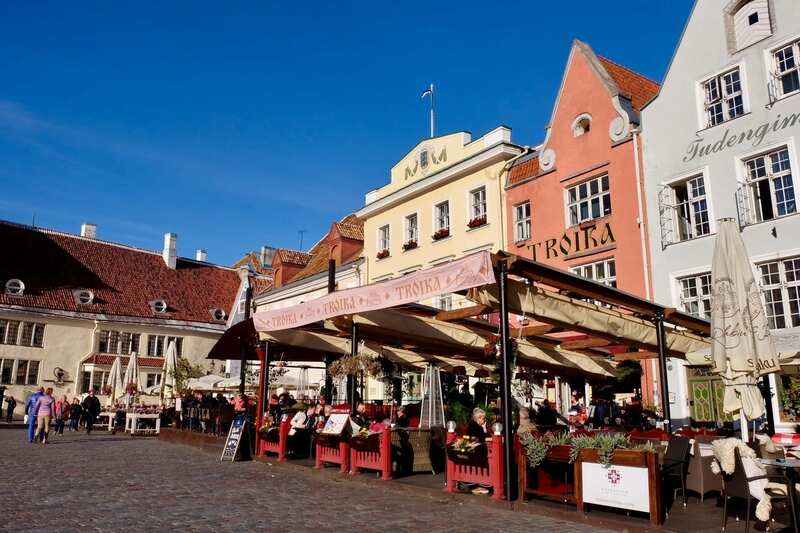 Where to Stay in Tallinn: Check out the best hotel deals in Tallinn here. 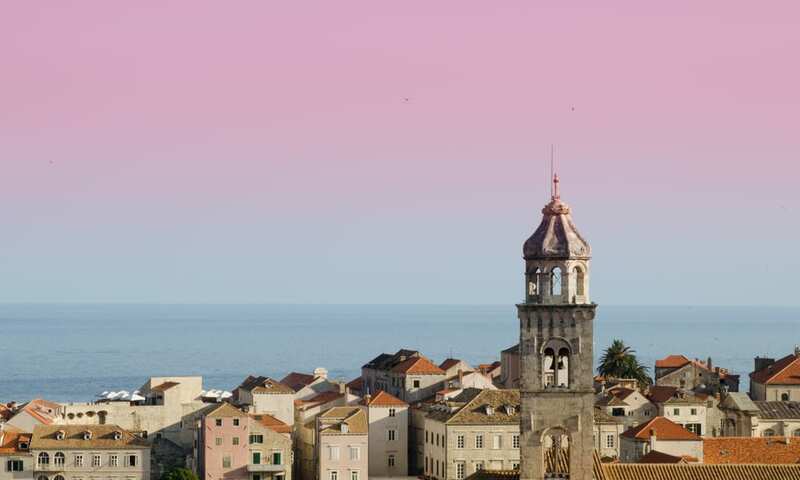 There’s nothing like driving along the ocean from the Montenegrin coast, suddenly seeing Dubrovnik’s old city appear before you, a terra-cotta circle on the edge of the blue Adriatic. George Bernard Shaw called it “The Pearl of the Adriatic” and the name stuck. 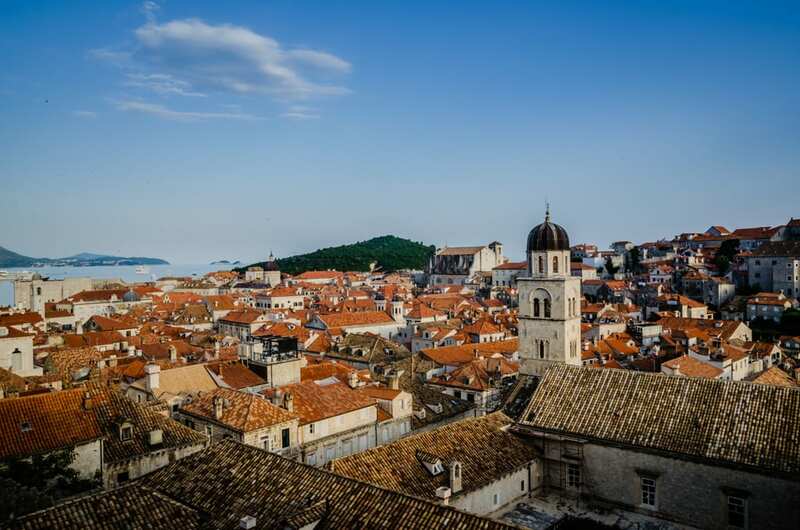 Dubrovnik is phenomenally beautiful, but that beauty comes at a price: it can be very busy and devoid of locals, especially during cruise season. 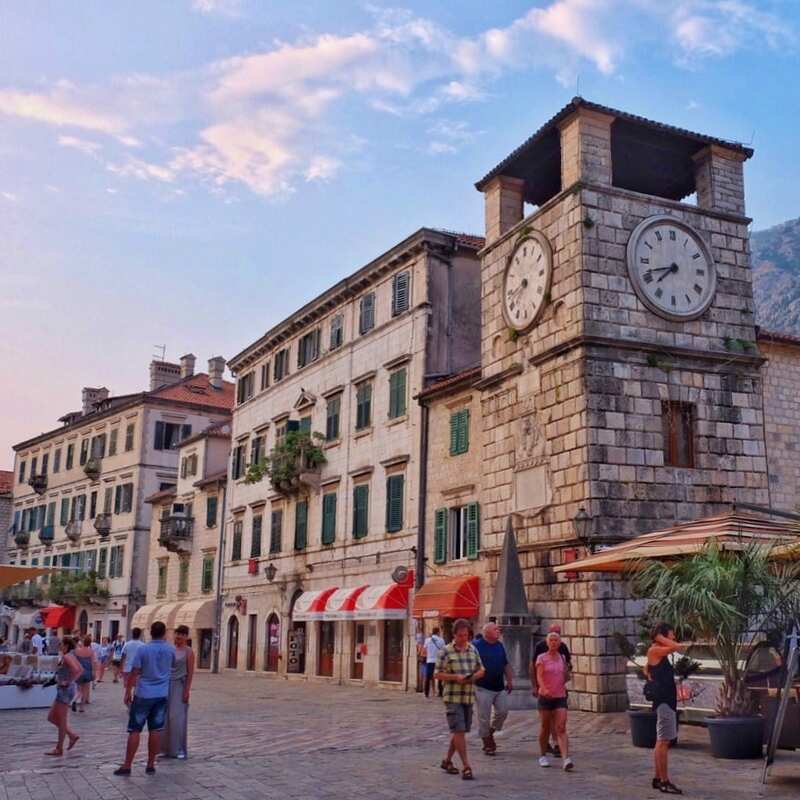 If you’re going, I wrote a guide on how to avoid the worst crowds and make the most out of your time in Dubrovnik. Walk the walls of the city just before sunset, after it’s cooled down a bit. 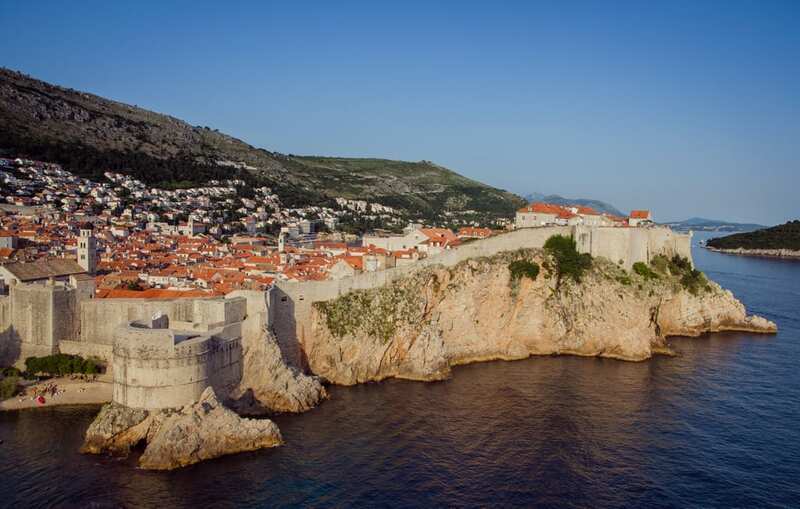 Go on a Game of Thrones tour and see lots of sites from the show. Take the cable car to the top of the mountain for amazing views. 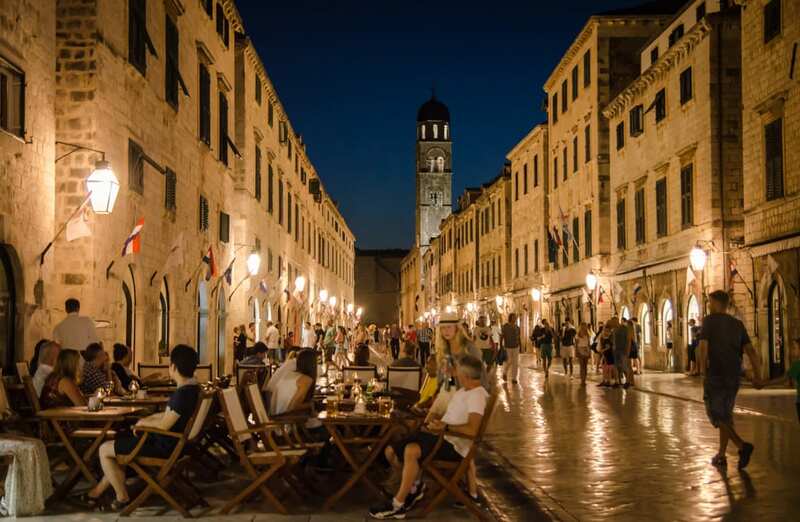 Where to Stay in Dubrovnik: Check out the best hotel deals in Dubrovnik here. 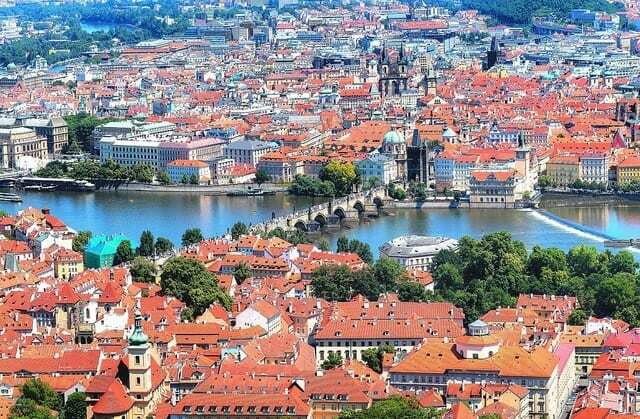 It’s been a long time since I’ve been to Prague — since my semester abroad in 2004. When I first arrived, I remember being struck by the “candy houses” of the old town and hearing that over history, Prague locals preferred to let invaders march in rather than fight them and have their city destroyed in the process. As a result, Prague today is nothing short of magical. It’s one of the most famous old towns in Europe and one of the prettiest. Enjoy the fun, distinctive, and phenomenally cheap beer scene. Take a day trip to the bone chapel at Kutna Hora. Stroll across the Charles Bridge at sunset and enjoy the musicians. Don’t forget to tip them. 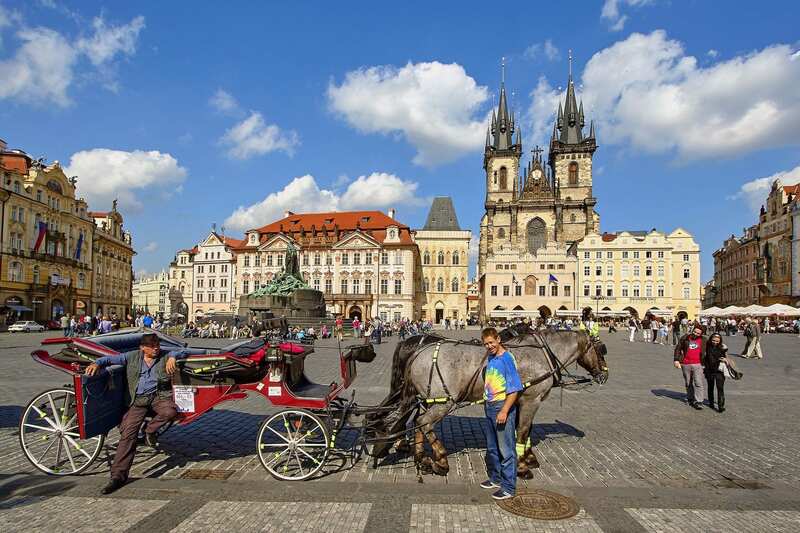 Where to Stay in Prague: Check out the best hotel deals in Prague here. 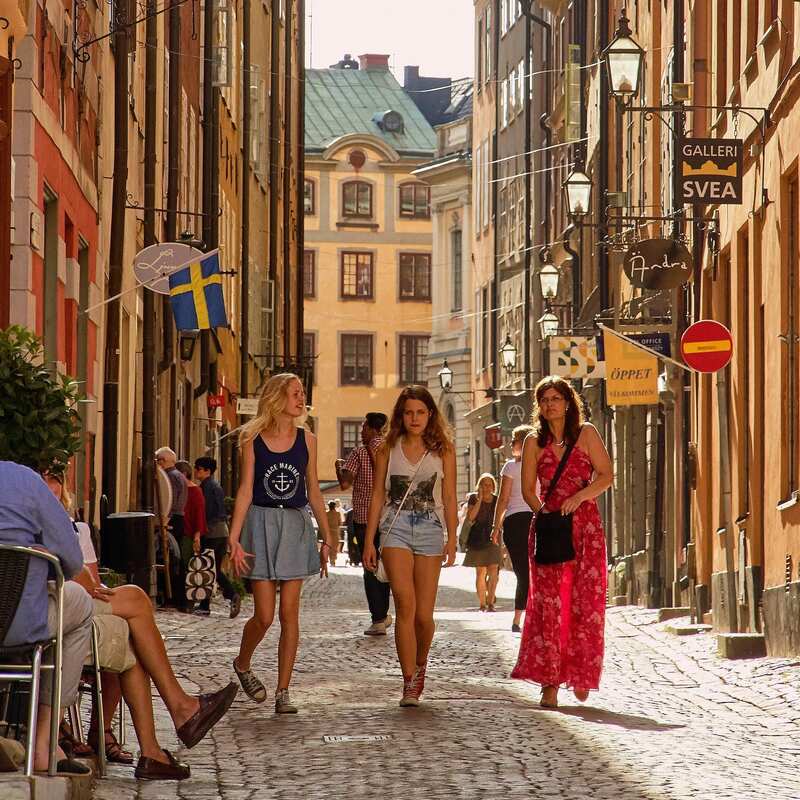 When I visited Stockholm in 2012, I was struck by two things: how incredibly beautiful the old town (Gamla Stan) was and how incredibly expensive it was. Since then, I’ve visited places more expensive than Stockholm and I now realize that it’s not so bad, especially considering what you get in return. 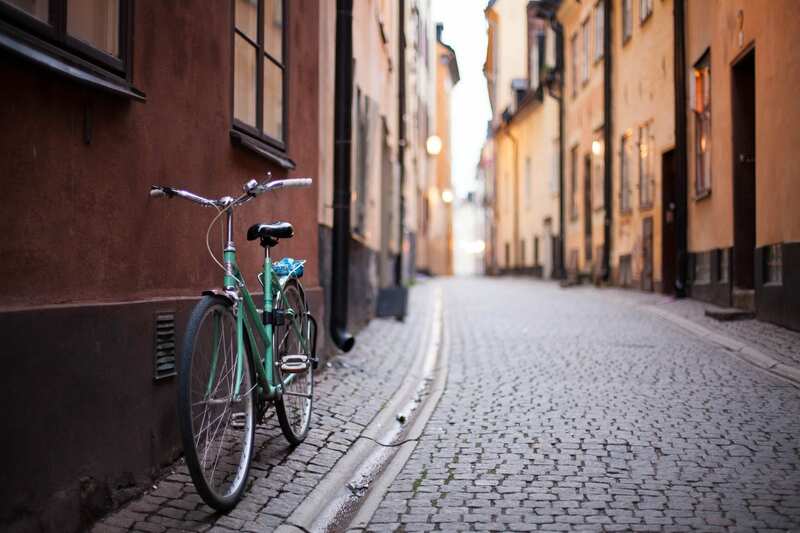 Stockholm’s Gamla Stan is so beautiful, I almost expected to see Cinderella around every corner. Go on a tour of the colorful subway stations, which could practically be art installations. Visit the Vasa Museum, a seventeenth century ship that wrecked, was rescued, and today is a maritime museum. Eat your weight in Swedish meatballs and stop for fika (coffee and pastry break) whenever you can. 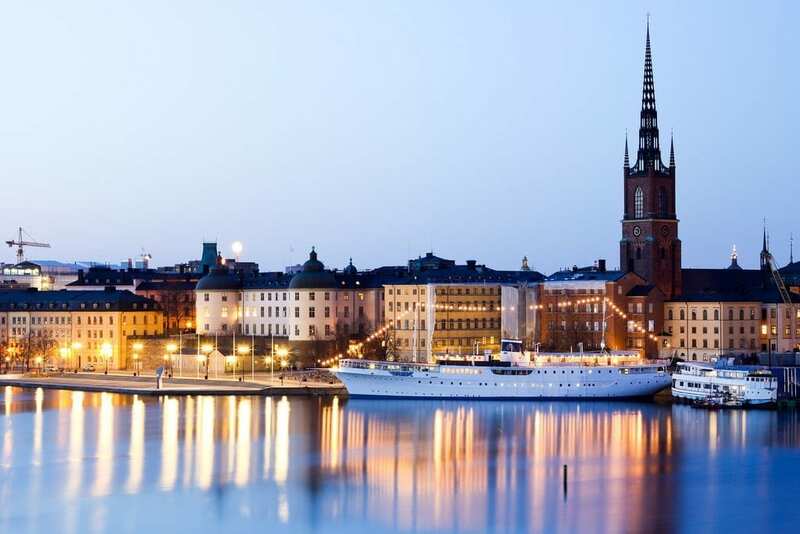 Where to Stay in Stockholm: Check out the best hotel deals in Stockholm here. 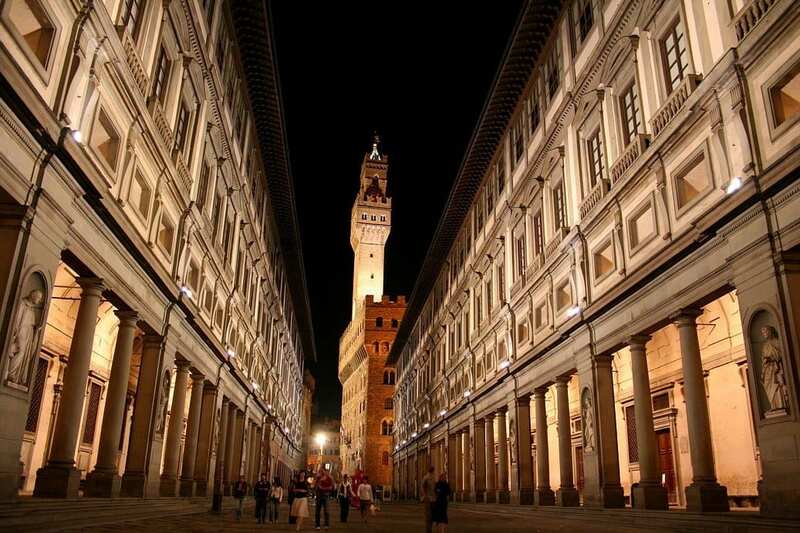 The city where I studied abroad in 2004 is home to, in my opinion, the best old town in Italy. They call it the Centro Storico. 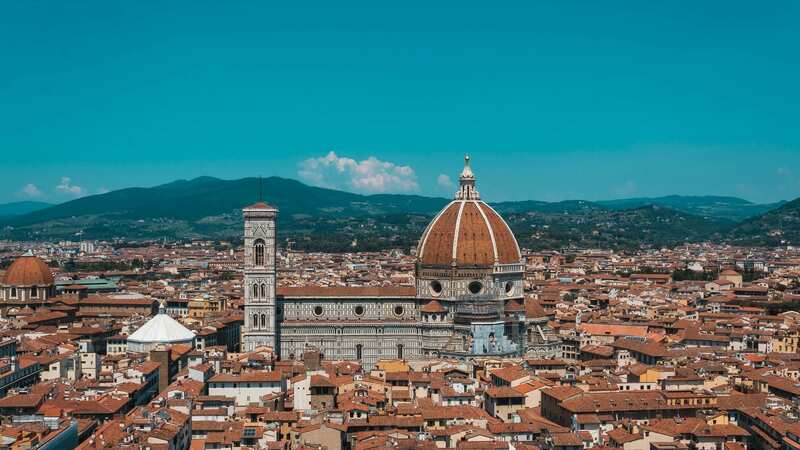 Right before I got on the group flight to Florence, one of my professors told me that roughly 50% of the world’s artistic treasures are in Italy and of those in Italy, roughly 50% are in Florence. I couldn’t verify that statistic anywhere, but I will say this: Florence is the kind of city where art seems to spring up from the pavement. It’s around every corner. 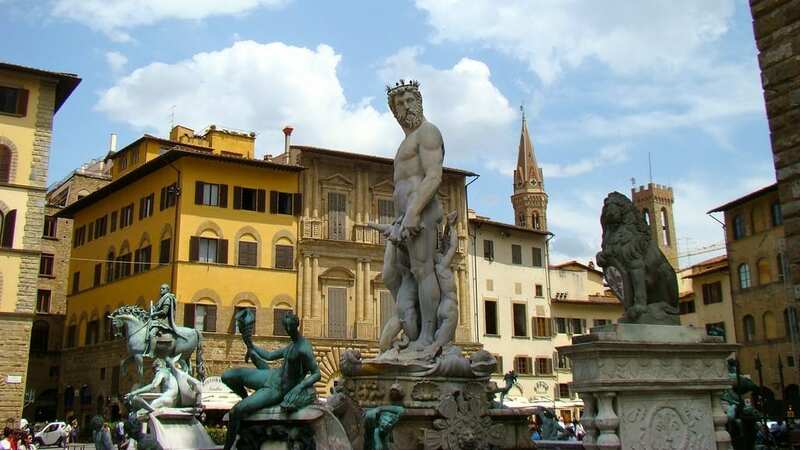 Some statues that would be considered exceptional anywhere else are considered “bad art” in Florence simply by comparison (looking at you, Neptune). And that’s what makes the Centro Storico so special: rich warm colors, world-class museums, tons of churches, and all kinds of art. Go up to Piazzale Michelangelo for the best sunset view over the city. See more precious art than you’ve seen in your life at the Uffizi, and be sure to say hi to Michelangelo’s David at the Accademia. Have dinner at Acqua al’2 — get the assagio di primi (pasta sampler) and the balsamic steak! 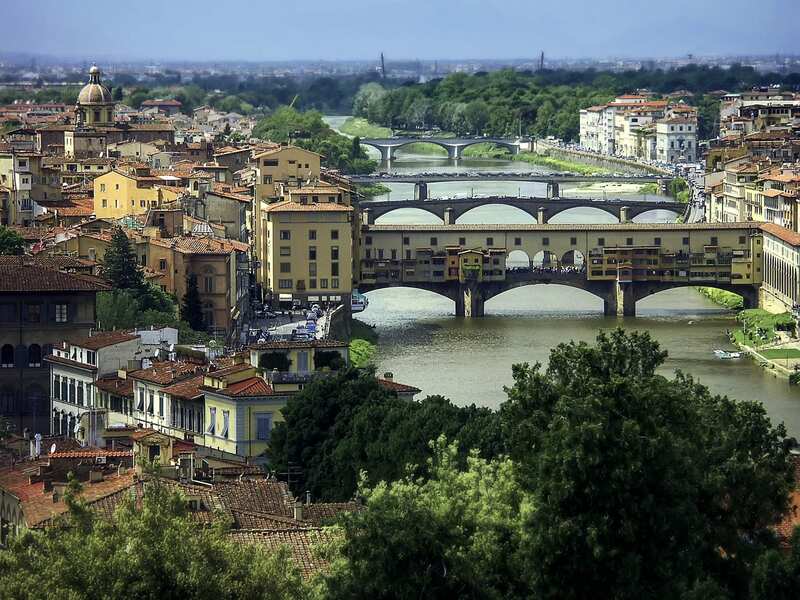 Where to Stay in Florence: Check out the best hotel deals in Florence here. 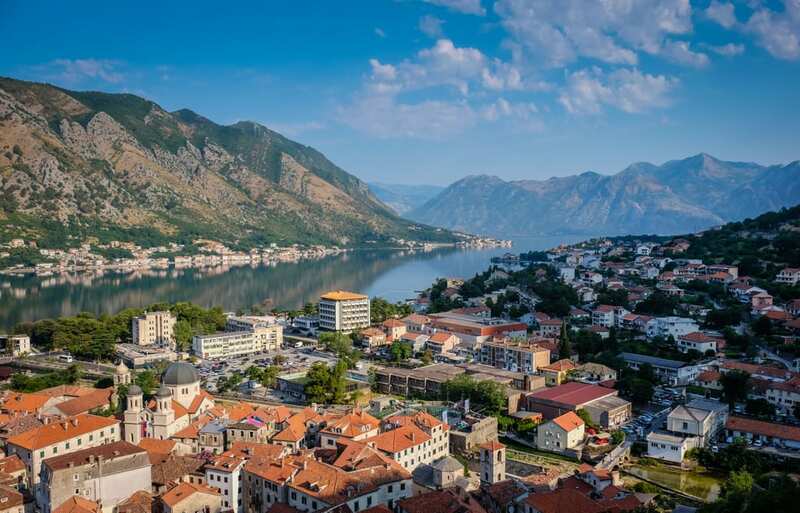 With a population of 5,000, Kotor is more of a small town than a large city. 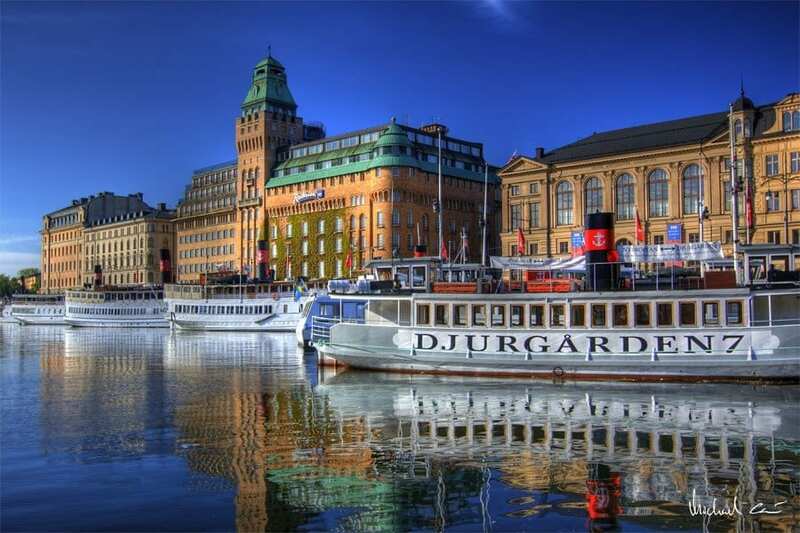 That being said, it belongs on this list because its old town is one of the most distinctive of all of Europe. 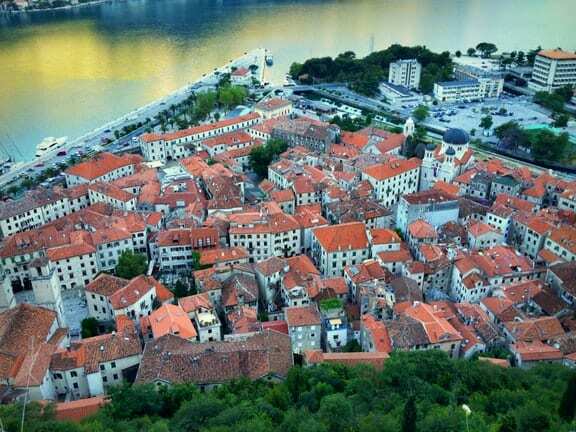 Old Kotor is a walled city perched on the Bay of Kotor; being inside feels like you’re in the middle of a fairy tale. And on the outside, it has perhaps the most spectacular natural setting, surrounded by gray-green mountains and still blue waters. Get up at sunrise and hike to the top of St. John’s Castle for one of the best views in Europe, then watch the colors change as the sun gets higher in the sky. Take a day trip to Tara Canyon and go whitewater rafting. Take millions of photos every day, especially at sunrise and sunset. 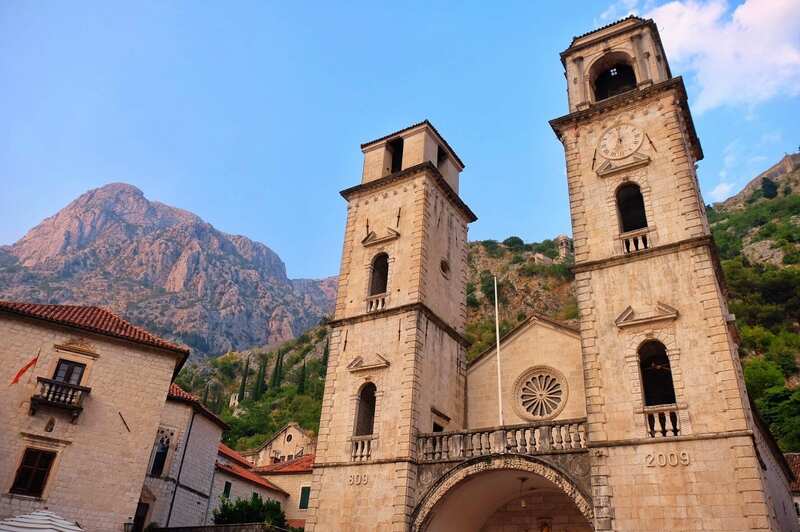 Where to Stay in Kotor: Check out the best hotel deals in Kotor here. Final Note: If you’re planning a trip to Europe, don’t forget to use travel insurance. It could save your life or finances. Recently a friend of mine broke her foot in Florence and because she had travel insurance, they not only paid for her to fly home early, they flew her home business class so she could keep her foot elevated! That’s why you get insurance. I use and recommend World Nomads for trips to Europe. READ NEXT: First Time in Europe: Where to Go? Do you agree with this list? What’s your favorite old town in Europe? The post The 8 Best Old Towns in Europe appeared first on Adventurous Kate.